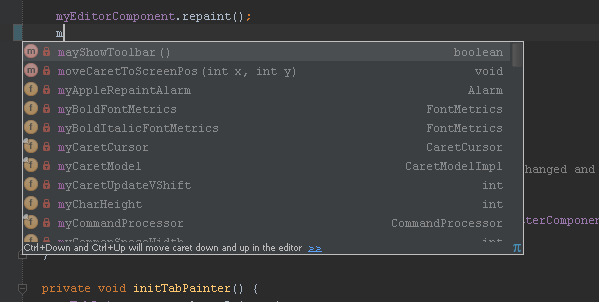 Is it possible to change the colors for the autocomplete function? It looks fine with the default theme but completely fails with darcula. Also, is it possible to change the tint of grey in the darcula theme? Have you restarted IDEA after switching to Darcula?